Smartphones have always stayed up to date with the latest connectivity trends. Nowadays, every user chooses a smartphone that comes equipped with 4G LTE connectivity, which provides 10x faster internet than 3G. Almost every manufacturer is trying to include 4G LTE connectivity in their device. While almost all 4G smartphones in India supports LTE on band 3(1800Mhz) and band 40(2300Mhz), not many devices support band 5(850Mhz). Keeping in mind that the Indian smartphone market is driven by smartphones that offer more under less price, we decided to come up with a list of 4G-equipped handsets under Rs. 10,000 launched this month. We are almost half way through the month of May and we already have five devices that qualify the “under-10k” requisite. Meizu unveiled two variants (2GB RAM/16GB storage; 3GB RAM/32GB storage) of the m3 note in China. However, in India, it has only launched the 3GB RAM/32GB storage variant. One of the major features of the device is its 4100mAh of battery. 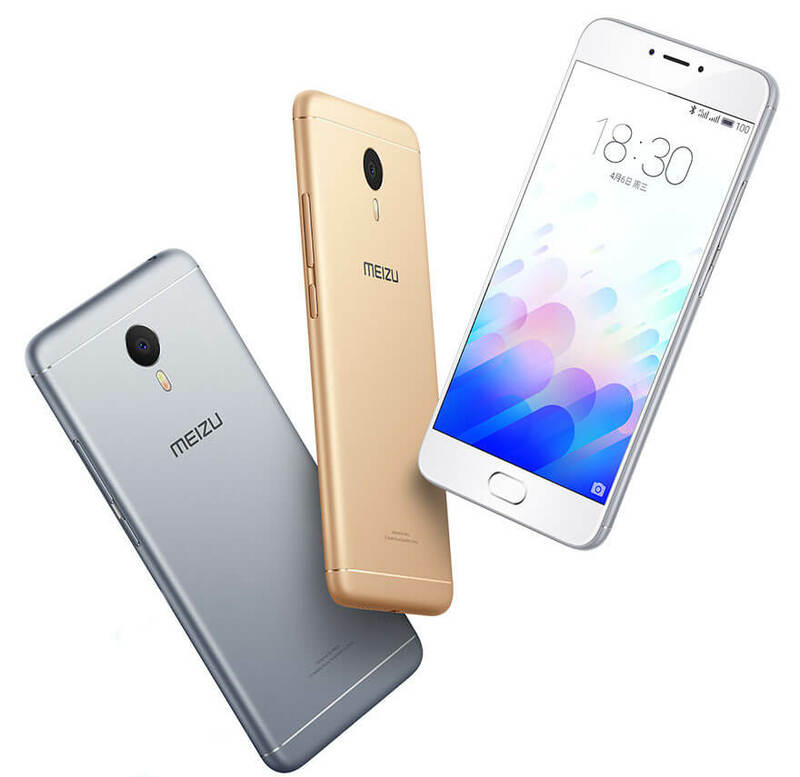 The Meizu m3 Note, as the name suggests, is the successor to last year’s m2 Note. The m3 note comes with a 5.5-inch 1080p 2.5D curved glass display. 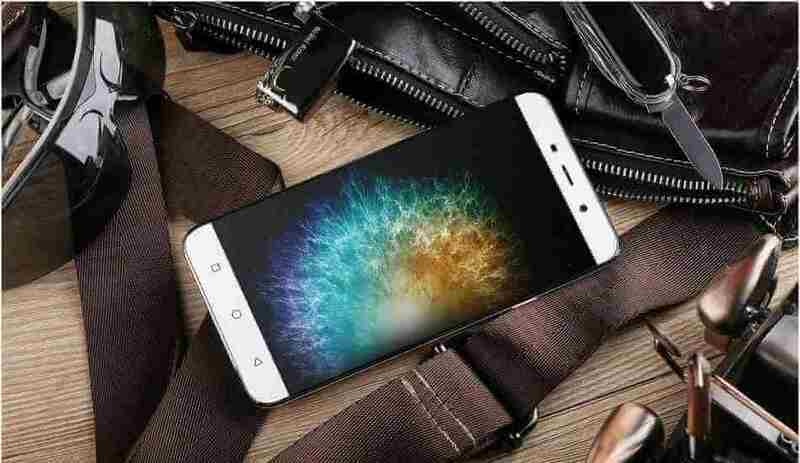 It is a Hybrid dual-SIM smartphone, which is powered by an octa-core MediaTek Helio P10 chipset. On the software front, the device runs on Android 5.1 Lollipop with Flyme OS skin on top. In the imaging department, the m3 Note sports a 13-megapixel primary camera with dual-tone LED flash, f/2.2 aperture, 5P lens, and phase detection autofocus (PDAF) that focuses on the subject in just 0.2 seconds. There is a 5-megapixel front-facing camera onboard with f/2.0 aperture and 4P lens. In terms of connectivity, the phone offers Hybrid dual-SIM, 4G LTE with VoLTE (TDD-LTE Band 40), 3G, dual-band Wi-Fi, Bluetooth 4.1, and GPS. It is backed by a 4,100mAh of battery, which is touted by the company to provide up to 17 hours of video playback. Coolpad came up with yet another variant of its Coolpad Note 3 in India, dubbed as the Coolpad Note 3 Plus. The device is priced at Rs. 8,999 and is up for sale exclusively through Amazon India. The Note 3 Plus comes with a full-HD (1080×1920 pixel) display and runs Android 5.1 Lollipop. It is powered by a 1.3GHz octa-core MediaTek 6753 chipset clubbed with 3GB of RAM. The device features a 13-megapixel primary camera along with a 5-megapixel front snapper. It also bears a fingerprint sensor and 16GB of internal storage (expandable up to 64GB). The dual-SIM device is backed by a 3000mAh battery. On the connectivity front, it supports 4G LTE (Band 3 and 40), 3G, Wi-Fi, GPS/ A-GPS, FM radio, and Bluetooth v4.0. The smartphone measures 151x77x9.3mm and weighs 168 grams, which is slightly higher than its predecessor. Priced at Rs. 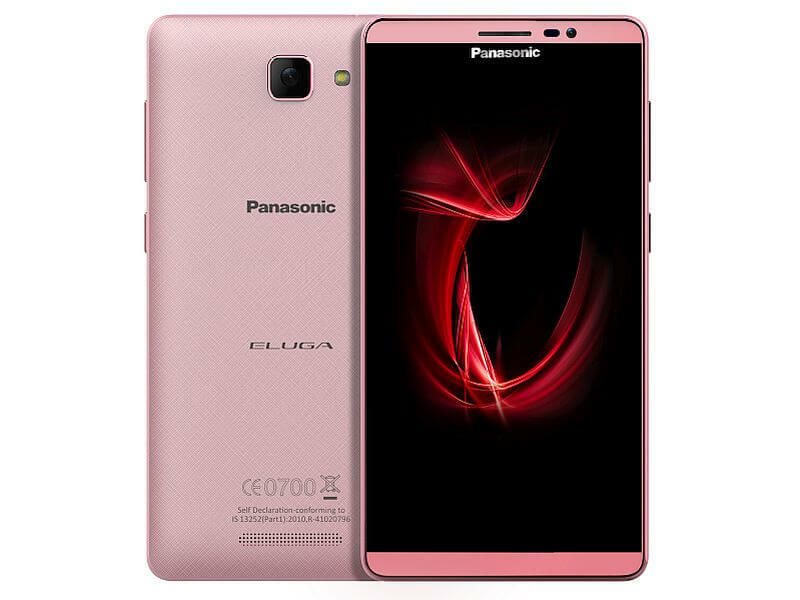 9290, the new Panasonic Eluga I3 supports the LTE bands in India – FDD 1800MHz (Band 3) and TDD 2300MHz (Band 40) – as well as FDD 850MHz (Band 5). Notably, the dual-SIM device supports 4G on one SIM at a time. The device runs Android 5.1 Lollipop with Panasonic’s FitHome User Interface on top. It is powered by a 1.3GHz quad-core processor coupled with 2GB of RAM and packs 16GB of inbuilt storage. The handset supports expandable storage via microSD card (up to 32GB). It features a 5.5-inch HD (720X1280 pixels) IPS display. In terms of camera, Panasonic Eluga 13 sports a 13-megapixel rear autofocus camera with LED flash and also comes with a 5-megapixel front-facing camera. The handset is backed by a 2700mAh battery and comes with Wi-Fi 802.11 b/g/n, Bluetooth, GPS/ A-GPS, GPRS/ EDGE, Micro-USB, and 3G connectivity options. 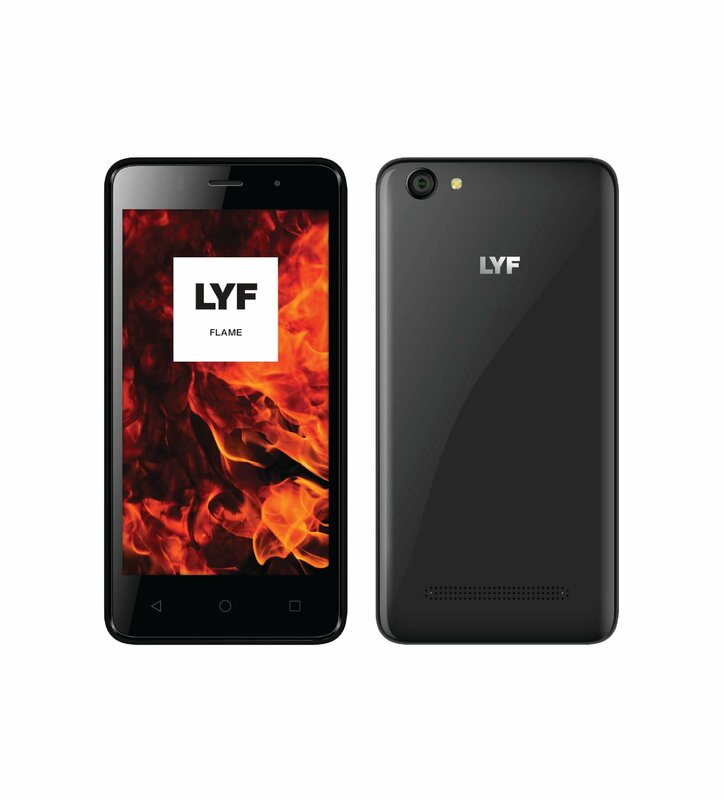 LYF Flame 2 is the first 4G phone from the brand to be priced under Rs. 4,799. The phone has a small 4-inch display and 5MP primary camera. It is powered by MediaTek MTK 6735M quad-core processor clocked at 1.0GHz and comes with 1GB of RAM and 8GB internal storage, expandable up to 32GB via microSD card. Like other LYF phones, Flame 2 supports HD voice calling over LTE and Wi-Fi network. It supports LTE-FDD Band3(1800)/Band5(850) and LTE-TDD Band40(2300). On the other hand, LYF Wind 4 comes with some pretty good specification at an affordable price. The phone has a massive 4000 mAh battery with fast charging. It is powered by Qualcomm SnapDragon 210 quad-core processor with 1 GB RAM and 8 GB internal memory. The phone features a 5? HD IPS display with 1280 x 720 pixels and comes with price tag of Rs 6,799. It supports LTE-FDD Band 3(1800)/Band 5(850), LTE-TDD Band 40(2300). 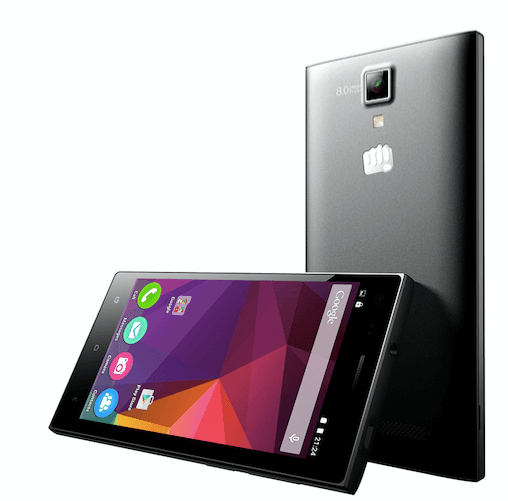 Micromax has come up with yet another 4G equipped smartphone, dubbed as Canvas XP 4G, priced at Rs. 7,499. Micromax is touting the device to be attractive in terms of pricing and connectivity options. The device comes with a 5-inch HD with a resolution of 720×1280 pixels. It is powered by a 1GHz quad-core processor coupled with 3GB of RAM. In the imaging department, it features an 8-megapixel primary camera with flash, along with a 2-megapixel front-facing camera. It bears 16GB of expandable internal storage. It is backed by a 2000mAh battery. On the connectivity front, it supports TDD-LTE Band 40 (2300MHz), FDD-LTE Band 3 (1800MHz), 3G, Wi-Fi, Bluetooth, and GPS. So, these are the top five 4G-equipped smartphones that were launched this month. We are hoping for a few more launches within this month, such as much-awaited Moto G4. It would be interesting to see if the upcoming devices also fall into the “under-10k” category.